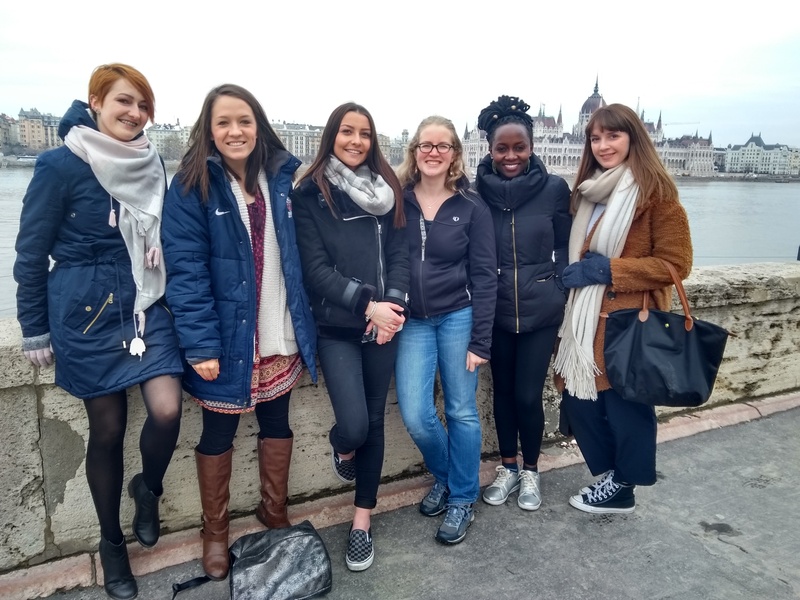 This morning we woke up full of excitement for our first full day of the European YWCA Study Session at the Council of Europe in Budapest. After breakfast we joined some of the participants for morning devotions where we sang Psalms in English and in Latin before praying over the day ahead. The Study Session kicked off with some ice breakers and a welcome talk from Gordana Berjan, the Executive Director of the Council of Europe who runs the European Youth Centre in Budapest. This was followed by a presentation about the aims and objectives of the study session and what to expect in the coming days. We wrote down our hopes and fears and shared them with the group. A very much needed coffee break enabled us to function at maximum performance! 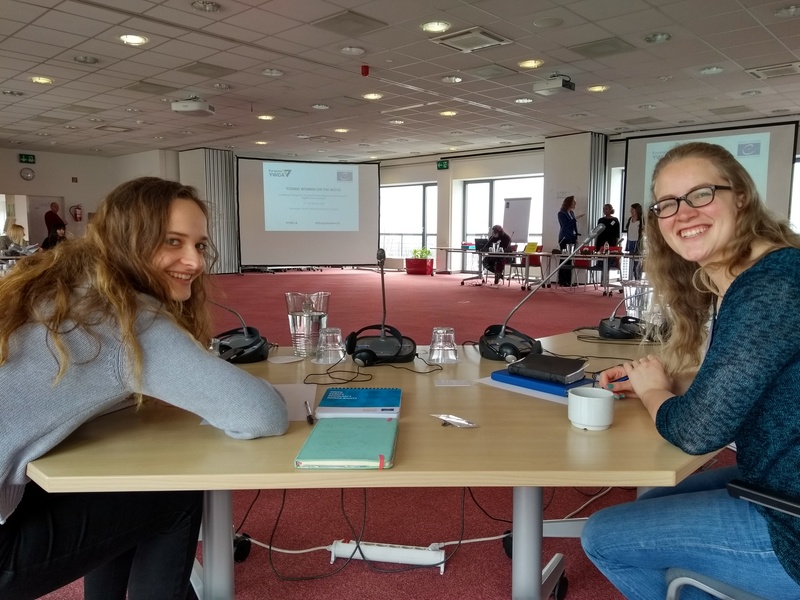 We participated in a quiz about the Council of Europe in the Russian language (thankfully, there was an English translation available for us, YAY!!). After this, we were introduced to the work of the European YWCA and its history. Then, LUNCH! Today was “Meatless Monday”. The European Youth Centre joined this initiative in 2016. The ‘Meatless Monday’ initiative promotes eating less meat to reduce our carbon footprint, minimize water usage and help to reduce fossil fuel dependence. Eating less meat also has countless health benefits and it forces you to eat more vegetables. Needless to say we really enjoyed our vegetarian lunch! 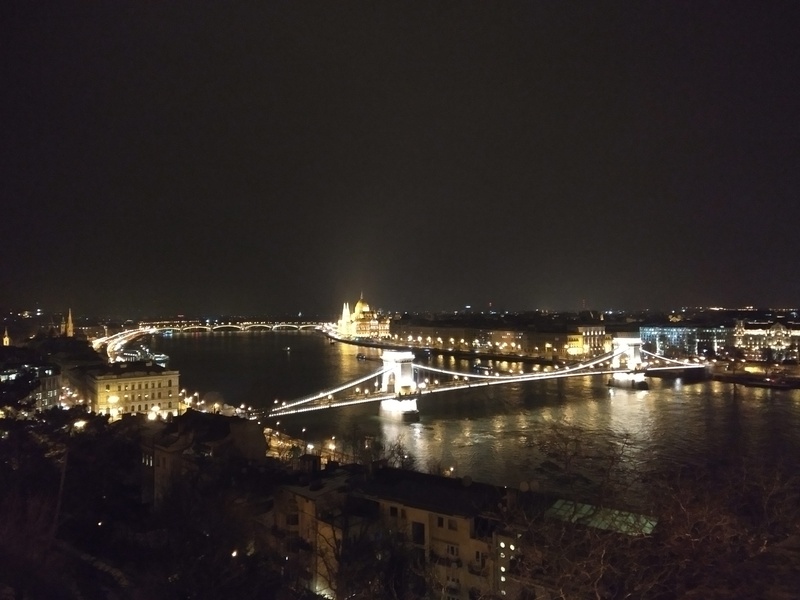 Before heading back to the conference room for the afternoon session we had time for a quick walk down to the Danube and saw the stunning Budapest parliament in daylight. WHAT A SIGHT!! The walk gave us the opportunity to get to know some of the other YWCA members from different countries. We bonded over our nervousness of crossing the roads here! The afternoon session focused on different gender terms and explored what it means to be a migrant and a refugee. We watched a video of a refugee camp in Yemen and were tasked with developing a project for the distribution of commodity kits to incoming refugees and health assistance in the camp. I really enjoyed this activity as it made me think about the practical side of running a refugee camp and just how much is involved and how much research is need before starting a project. After another coffee break we took part in a walking debate called “Where Do You Stand?”. Statements about gender equality, migration, culture or a mix of all the above were posted on the wall, and we were asked to stand somewhere between the “agree” side or the “disagree” side, depending on our views. We had the opportunity to say why we chose to agree or disagree with the statements. This was the highlight of the day for me as it emphasised just how varied our points of view were on the same topics. As young women participating in the Study Session, we all want the same things, peace, gender equality etc. However, we have different approaches to achieving and interpreting these goals influenced by our education, background, culture and upbringing. I learnt so much from the other women and can’t wait to hear more and be challenged in the coming days. Following a meatless dinner and a few of us decided we should go explore Buda Castle. We wrapped up (literally) and hiked up the hill to what we thought was the castle. We were amazed by the view and the intricate design of the architecture and statues. Of course we had a (not so) quick photo shoot before realising we had not actually reached the castle yet but were at the Fisherman’s Bastion! To boost our enthusiasm on the way to the actual castle we stopped off at Starbucks (typical)! Once we had defrosted and energized we continued the adventure to the castle and were blown away by its grandness. We got back frozen but absolutely delighted and buzzing for tomorrow and all the adventures that await!